The title will still be free-to-play on the PS4, with a cycling roster of five gods (out of 70) from which players can choose to play. 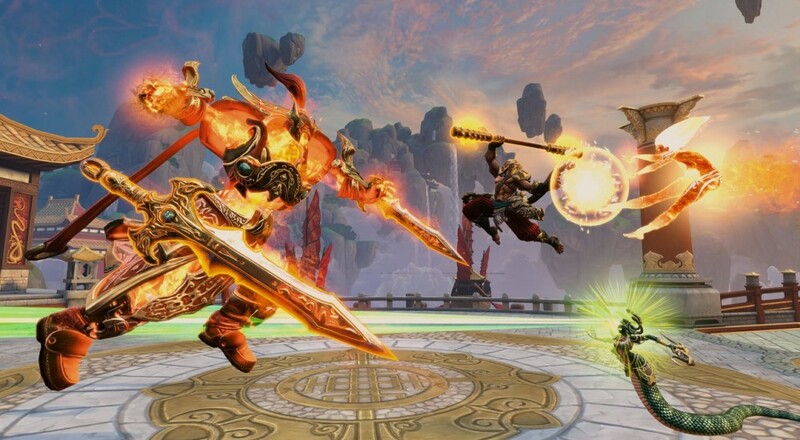 Similar to the PC and Xbox One versions, players will have the option of buying the "Founder's Pack," which unlocks all current and future gods, for $29.99. It's not a bad deal if you like the game as it guarantees you access to any/all new characters that are released later on. In addition to that, picking up the pack will get you access to the closed beta when it launches. If you want to get into the closed beta without paying, then you can signup on the developer's website. The beta is set to get started in early March, which is likely when the "Founder's Pack" will hit on the PS Store as well.